We already covered the celebrations of Eid-E-Milad, when Muslim community celebrates the festive in a special way. At home usually ‘Sheer Khurma’, which is a delicious dessert made up of milk & seviyan with a extra toppings of dry fruits and dates is served. 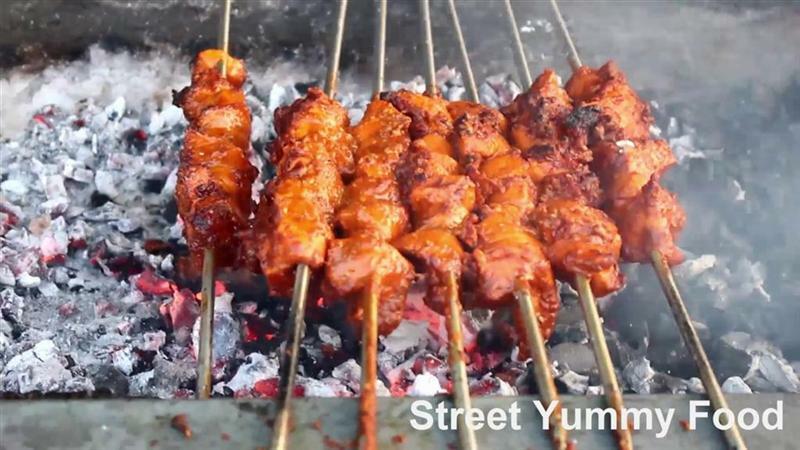 Iftar end with mere water and dates, And once out in a mood of for the love of street food at night, Mumbai welcomes you with the varieties of Ramadan special food at selective famous locations, Which are also a preferred residential of Muslim community since many decades. For a die heart nonvegetarian in Mumbai, This month is a special treat at famous eating locations like Mohammed Ali Road, Bhendi Bazaar Bohri Mohalla, Mahim Masjid Gully, Bandra linking road, Andheri Yari Road and Jogeshwari. Seasonal watery fresh fruits are also seen at stalls. Below are some mouth licking delectables for Ramzan at the best and famous locations to visit compared to any other. 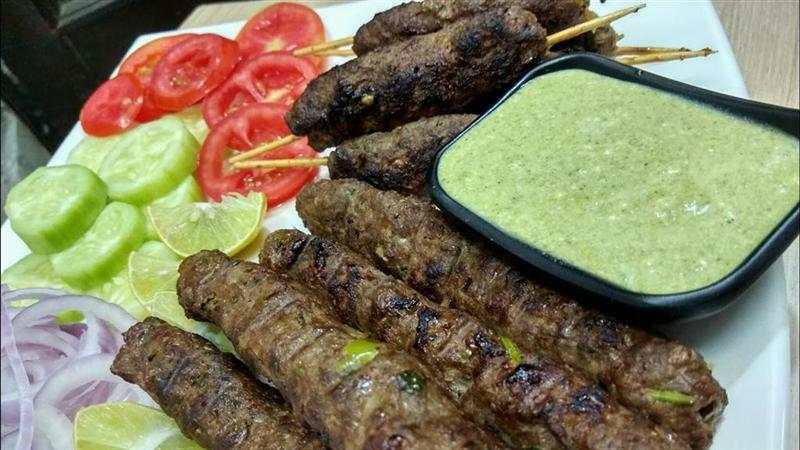 Seekh Kebab : The famous seekh kebab is made up of Ground Meat Or Lamb, Yellow Onion, Roughly Chopped, Black Peppercorns, Grassfed Organic Ghee, Minced Ginger And Garlic Cloves, Minced Thai Bird Chilli, Coriander & Fennel Seeds, Freshly Chopped Mint & Cilantro. Keep your eyes on the stalls making fresh seekh in midnights post Iftar in Mumbai. 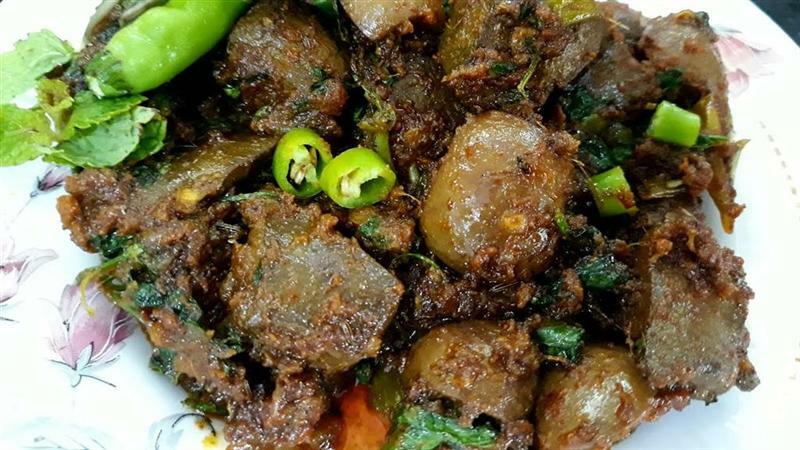 Kaleji Fry (Gurda) : Also called ‘Gurda Masala’ made up of mutton liver and kidney, A spicy dish which has Green Chilli & Ginger Garlic Paste, Black Pepper, Lemon Juice, Coriander, Garam Masala, Cumin Seeds and Turmeric Powder, Edible Oil. Chinese Fried Chicken : Trending Ramadan food in Mumbai since last few years, Specially at streets of Mohammed Ali Road and Khara tank road. It is made up of Chicken Thighs With No Bones, Mashed Garlic Cloves, Potato Starch, White Pepper, Light Soy Sauce, Baking Powder, White Pepper, All Purpose Flour And Five Spices Powder. Mutton Khiri Kebab : Made up of Gosht (Tender meat) which is marinated in ginger paste with famous spice mixture of clove, black pepper, other spices and cardamom all in combination. Taste it all in Mumbai at selective locations and you will sure love it. 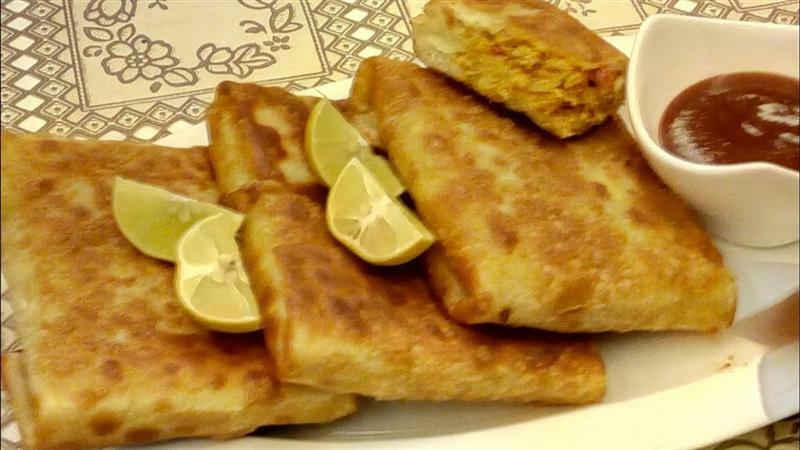 Keema Baida Roti : Famous egg recipe of Mumbai, Almost available all season and not just Ramzan. It contains Maida, Water, Keema Minced Meat (Keema), Red & Green Chilli Powder & Paste, Ginger Garlic Paste, Garam Masala Powder, Chopped Fresh Coriander Leaves, Cumin Powder, Chopped Small Onion, Beaten Eggs, Oil. Phirni : It is a Sweet pudding which is made up of rice which is powdered along with milk & sugar and other toppings Cardamom, Saffron (Kesar) and Almonds. Iftar phirni is a minimum must to taste at Mohammed Ali Road (Masjid gully) and Bhendi bazaar area if you have little time to hangout during Ramadan in city. The clay bowl in which it is served is a unique attraction in itself. Malpua : Not just a hot favourite Sweet at Mumbai streets during Ramadan, But Malpua is one daily recipe sold at many shops in Mumbai on regular basis. It is also made during Diwali and Holi festivals, one of the versatile sweets of city. It is made of All Purpose Flour, Fennel Seeds, Powdered Green Cardamom, Saffron, Ghee, Khoya, Baking Powder, Sugar, Water, Semolina and Milk. Falooda / Faluda : Mumbai’s special Ramadan Falooda is a milk drink with multiple things inside. It is also available in a plastic pack as take away and make yourself at home option. 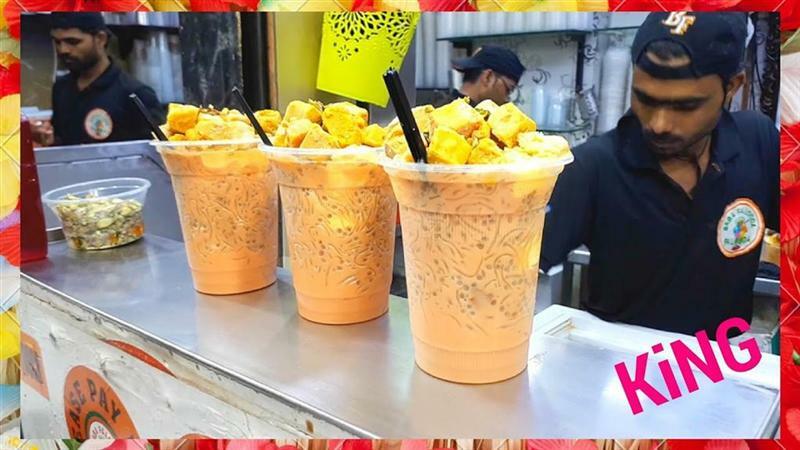 Usually famous places like Mohammed Ali Road, LJ Road Mahim West, Bandra West near station or (Badshah Falooda), one opposite crawford market, have varieties in flavours of Faluda. Typical content of this flavoured milk drink is Rose Syrup, Sev (Also Called Sevai), Sabja Seeds (A good coolant for body), Cashew nuts and few other dry fruits served with toppings of a flavoured ice cream scoop. More on the list : The list of Ramzan special non veg food and sweets at the below detailed locations will go on. Above some of the famous and known delites are already detailed. A bit more as an highlight, not to miss food are Halwa Sweet (Pudding with Nuts and Dry Fruits). 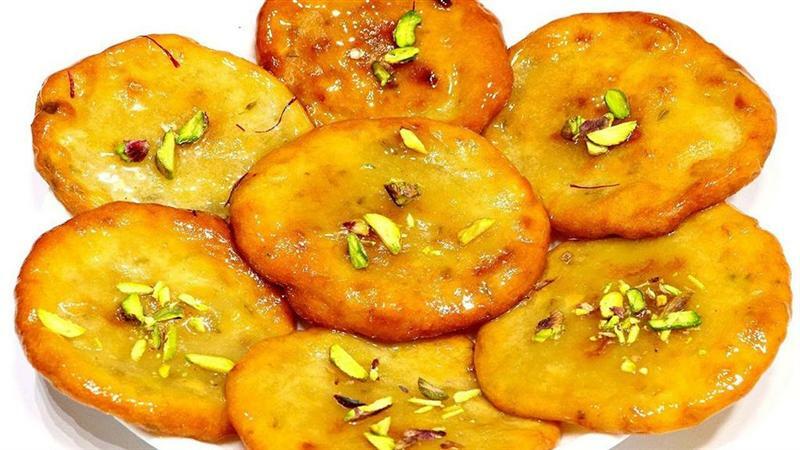 Flaky Khaja (Colorful Sweet in varied shape), Mawa Jalebi (A famous sweet available in two flavours, One regular yellowish colour and other Dense and dark which is soaked in thick milk with syrup specially see more in quantity during Ramadan fasting days). Shawarma : The most visible huge roll of meat, Sliced Chicken stuffed as roll and seen hanging. Shawarma is originally from middle east and was actually made of mutton or a lamb. Most of these food items are eaten with Roti, Nan or Pav (Indian version of burger bread). It’s time to detail and head towards the famous Ramadan food locations which are crowded with hunger after Iftar timings (Approximate timings are 6:53 Pm and 7:14 Pm). Refer, Ramadan 2019 timings (Sehar and Iftar) and plan to taste the city special ramzan dishes till late night. So what are the best places to hangout during Ramadan ? Some selective street food destinations and brands in Mumbai which are most discussed and visited are detailed below with addresses. Ofcourse, Mohammed Ali Road is the place on top and is always the best places to visit for all 30 days. There are famous stalls, restaurants and brands at same locations, A foodie must not miss going to and enjoying the delectables, Not just during festive seasons but throughout the year, After all it Mumbai city’s Ramadan. 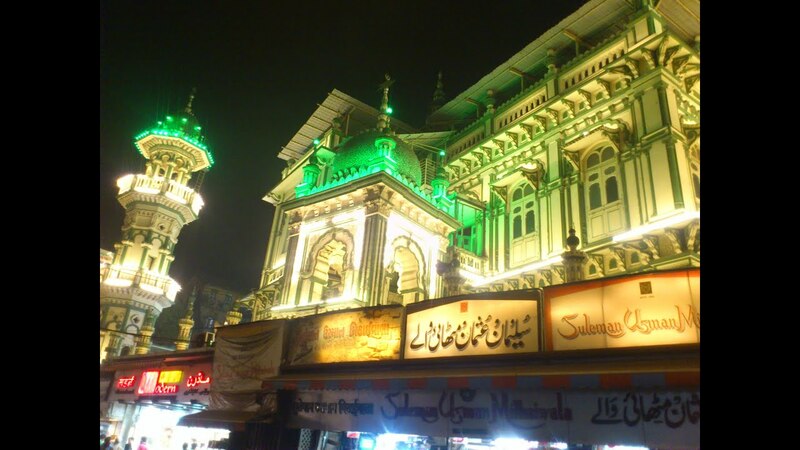 Few famous and most visited Non vegetarian special restaurants during Ramadan are Delhi Zaika known for its Special Tandoori food, Noorani is famous for it Mawa Jalebi, Tardeo’s Noorani for Butter Chicken, Special Jaban Soup and Rolls at Bade Miya (Colaba, South Mumbai). More to the list are Shalimar at Bhindi Baazar, Badshah is a juice center which is famous for Falooda, At Crawford market there is Gulshan-E-Iran eat ‘Kheema Pav’ here, Mahim West LJ Road Masjid Gully is another hangout locations for Ramzan, Jai Jawan at Bandra linking road serves great Tandoori, Seekh Kabab of Farhid’s at Mumbai Suburban Jogeshwari. Ask anyone you known in Mumbai who is a foodie in this category and he has more of his local known place to refer during Ramzan festival. Below are location wise sorted list of Restaurants and Stalls to visit during the month (Usually April). Mohammad Ali Road Exact Location & Lane : Ibrahim Merchant Road, At Walking Distance few minutes from Masjid Bunder Railway Station. Nearest Railway Stations : Masjid Bunder on Central Railway Route and Grant Road in Western Route. Mohammad Ali Road street food timings during Ramzan month is till late night (early hours) 3:00 Am and Closing timings during regular days are 11:30 to 12:00 Pm. Although, every lane and street of Mohammad Ali Road (Ibrahim Merchant Road) is crowded during Ramadan. Below are few of the brands famous and recommended by many since years. 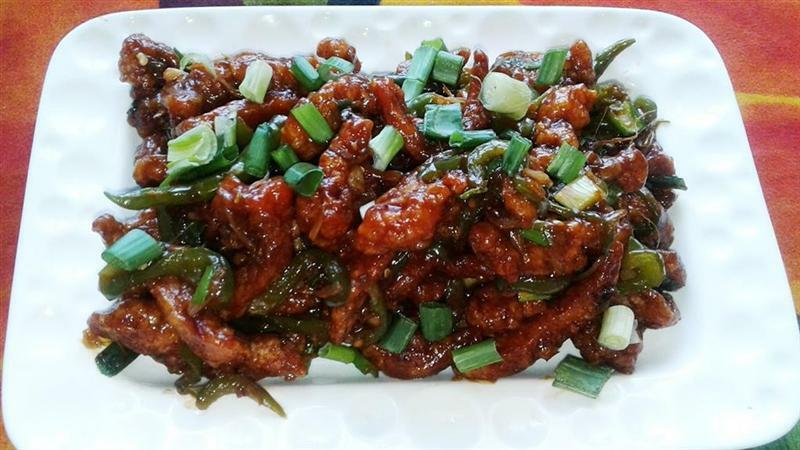 Chinese N Grill (Chinese Non Veg & Late Night) : 122 & 132, Barkat Manzil, Near Minara Mazjid, Mohammed Ali Road, Mumbai. Marhaba Fast Food (Closed Permanently NOW) was famous for Chicken Roll and Baida Roti was Located Opposite Minara Masjid. Nearest Railway Stations : Grant Road in Western Railway Route and Masjid Bunder in Central Railway Route. Bohri Mohalla is just a reference location by community, connecting Bhendi Bazaar (Opposite side of Mohammad Ali Road) at Khara Tank Road. Kumbharwada and Kamathipura are just adjacent locations towards Grant Road. Al Rehmani Restaurant (Seekh Kebab, Tandoori Food and Chinese): 2 and 4, ER Road, Opposite JJ Hospital, JJ Corner, Byculla, Mumbai. Imam Sharbatwala (Sharbet Drinks, Seasonal Juice, Watermelon Sharbet) : 74, Khara Tank Road, Ajmer, Kumbharwada, Mumbai 400003. Firoz Farsan (Biryani) : 29, Khara Tank Road, Ajmer, Kumbharwada, Mumbai 400003. Jilani Fast Food Corner (Baida Roti, Mutton Tawa Items) : 96, Shop no 6, Sana Manzil, Pakmodia Street, Ajmer, Khera Tank, Mumbai 400009. JJ Jalebi Corner (Mawa Jalebi and Gulab Jamun) : Pradhan Building, Shop no. 4, Maulana Shaukatali Road, Near JJ Hospital Signal, Ajmer, Kumbharwada, Mumbai 400003. 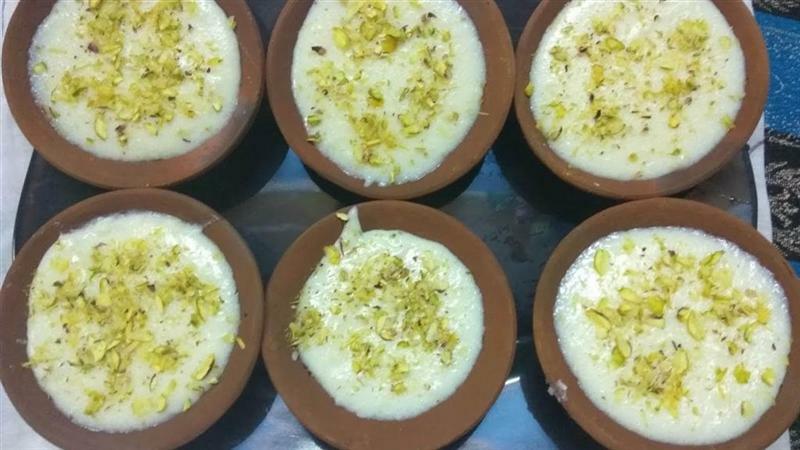 Tawakkal Sweets (Known For Phirni, Rabdi and Malpua) : 26/28, Khara Tank Road, Bhori Mohalla, Bhendi bazaar, Ajmer, Kumbharwada, Mumbai 400003. Noor Mohammadi Hotel : (Known For Mughlai food like Chicken Hakeemi, Nihari and Chicken Sanju Baba) : 181/183, IR Road, Bhendi Bazaar, Abdul Hakim Noor Mohammadi Chowk, Mumbai 400003. Located on Western Railway Route, Major most of the below listed are open till 1:00 Am late night during Ramadan festival days. Between LJ Road and Dargah Road at Mahim, One should visit for special Falooda, Shawarma, Halwa and Seekh Kebab available at various stalls till midnight during Ramzan. Afzal Sweets (Malpua and All Other Sweets are Famous) : #70, Near Cadell Road, Mahim West, The Mahim Makarand CHS, Mahim West, Mahim, Mumbai 400016. Baba Falooda (Milky shots, Milk Shakes, Faloodas and Rabdi) : 1 & 2, Bellview Mansion, LJ Cross Road, Lady Jamshedji Road, Mahim West, Mumbai 400016. 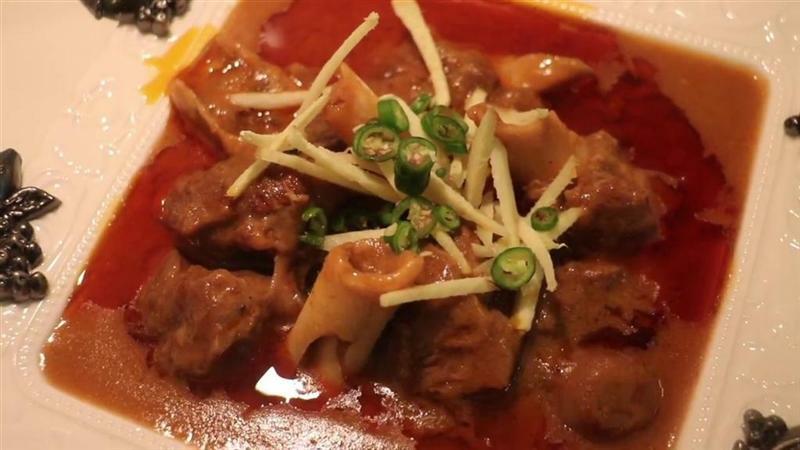 Rayees Bhai: Mutton Seekh Near Bellview building, LJ Road, Mahim. Jaffer Bhai’s Delhi Darbar : 18, Lady Jamshedji Road, Opposite St. Michael Church, Mahim West, Mumbai 400016. Hyderabadi Badami Haleem & Dum biryani : B/101, SV Road, Momin Nagar, Jogeshwari West, Mumbai 400047. Bismillah Restaurant : (Mutton Kabab, Chicken Pakoras and Crispy chicken) : Steney Compound, Khairani Road, Yadav Nagar, Chandivali, Powai, Andheri East, Mumbai 400072. Many good restaurants for Seekh Kabab, Phirni, Mutton Bun Sandwich, and Halwa puri at Yari Road, Andheri West.